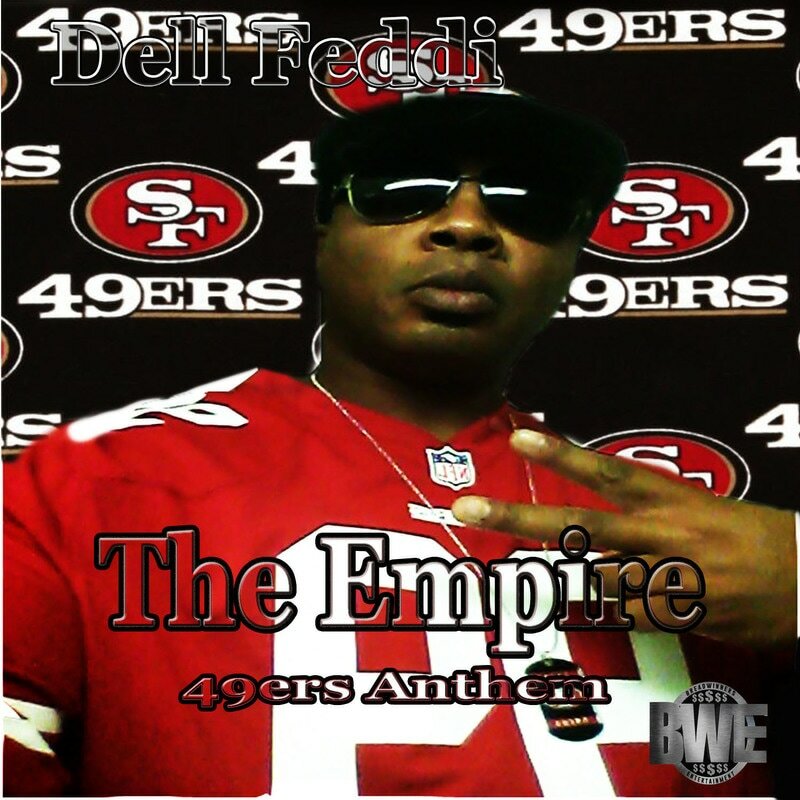 All my Die Hard 49ers Stand up! This one is for yall! on Itunes, Tidal, Spotify and other Digital Streamers and Retailers.